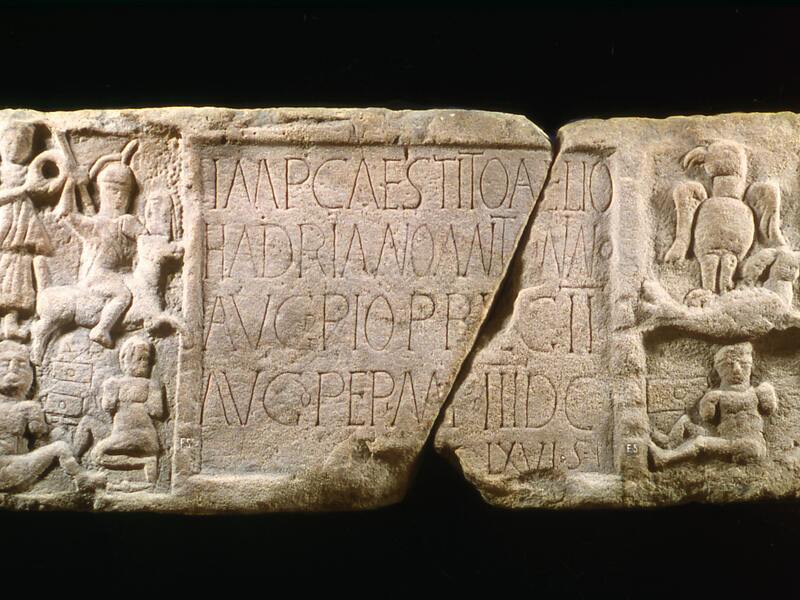 The History Blog » Blog Archive » Happy Birthday, Rome, from the Antonine Wall. This entry was posted on Saturday, April 21st, 2018 at 9:53 PM	and is filed under Ancient, Modern(ish), Roma, Caput Mundi. You can follow any responses to this entry through the RSS 2.0 feed. You can skip to the end and leave a response. Pinging is currently not allowed. 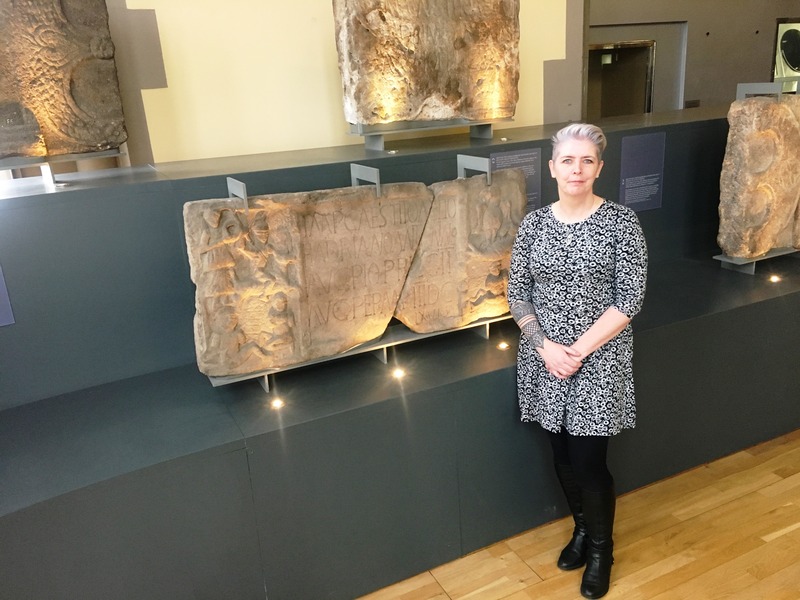 I wonder what people visiting the museum would think if they, without stating it otherwise, produced copies of such stonework for display in full painted versions?